The UK government faces fresh accusations that its Brexit plans are confused and in total disarray after the minister responsible for strategy admitted on Wednesday that no economic "impact assessments" had been done. David Davis’s comments have been criticised for appearing to contradict his own assertions in October that a series of papers had been drawn up analysing in “excruciating detail” the expected effect of leaving the EU. The Brexit minister has been involved in a long-running argument with members of parliament over the government’s preparations and how much should be made public. His admission came when he appeared before the House of Commons Brexit Committee, which – fearing a cover-up - had demanded the assessments were released by the government. “There’s no sort of systematic impact assessment I’m aware of,” David Davis said, saying it would be more appropriate to conduct such analysis later in the negotiating process. This brought immediate criticism from lawmakers on the committee. The panel’s chairman, Labour’s Hilary Benn, said it seemed “very clear” to him from Davis’s earlier comments that studies of different sectors of the economy did exist. But when he asked the Brexit minister whether the government had compiled formal assessments on the automotive sector, aerospace or financial services, Davis replied “the answer is going to be ‘no’ for all of them”. The minister explained that the government’s studies were not formal “impact assessments” or forecasts, but a "sectoral analysis" of various industries and their exposure to the European market. “I am not a fan of economic models because they have all been proven wrong,” he said. Seema Malhotra, a Labour member of the Brexit Select Committee who has questioned Davis over the studies, accused him on Twitter of a "dereliction of duty". Politicians passed a motion to release “Brexit impact assessments” to the Brexit Committee on November 1. The government provided an edited set of reports. Questioned in the House of Commons by the opposition Labour leader Jeremy Corbyn, Prime Minister Theresa May said that 800 pages of “sectoral analysis” had been produced, but that there were not 58 impact assessments as had been reported. There would be no “running commentary” on negotiations, she added. On October 25, David Davis appeared to confirm to the Brexit Select Committee the existence of "57 sets of sectoral analysis on the impact on the economy of Brexit", adding that the prime minister "would know the summary outcomes of them". 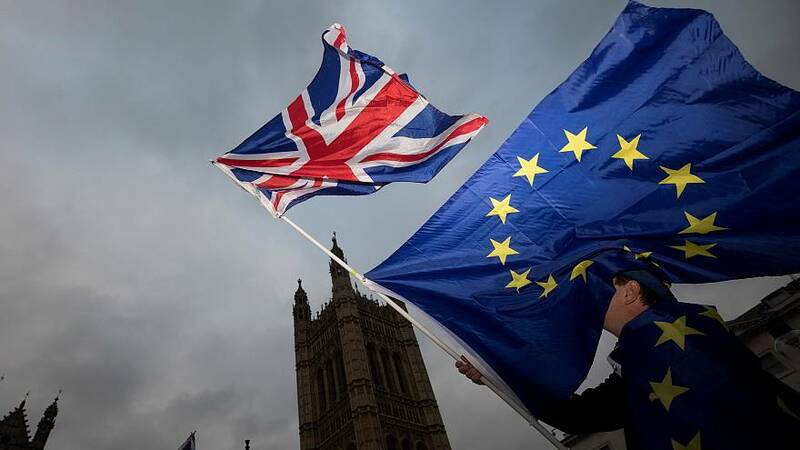 The government - which intends to pull the UK out of the EU's Single Market and Customs Union after Brexit - has said that to publish too much detail about the economy in relation to Brexit would weaken its hand in negotiations with Brussels. David Davis told the Brexit Committee that a “very major contingency planning operation” was in place for the UK’s departure from the EU in 2019.